The British just love Indian food yet the diversity of the cuisines from different regions of India has only recently begun to be explored. 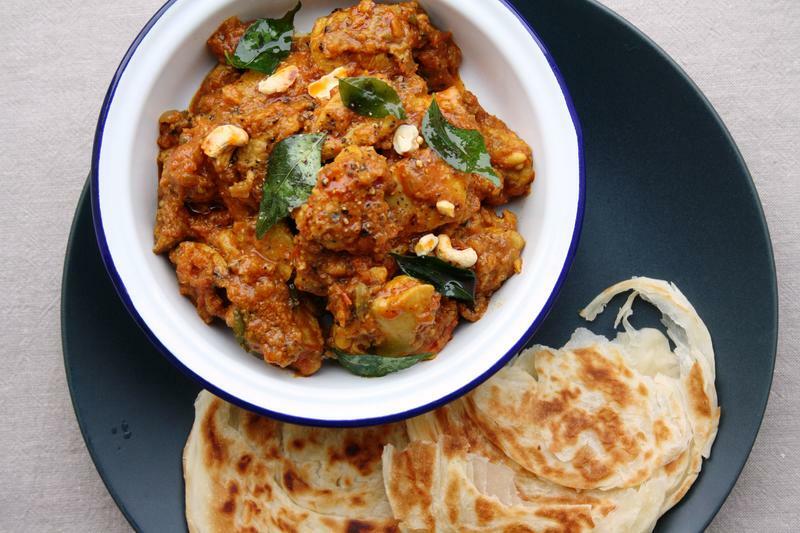 Join Maunika Gowardhan to discover more about Indian regional specialities and how you can use locally grown seasonal ingredients to make superb Indian food. The menu will change throughout the year, but expect traditional Mumbai street eats, vibrant chutneys and simple spiced dishes that will become part of your weekly repertoire. Maunika was born and raised in Mumbai. She strives to bridge cultural understanding between the East and the West working tirelessly via her cookery events, books, features, TV appearances and social media presence. 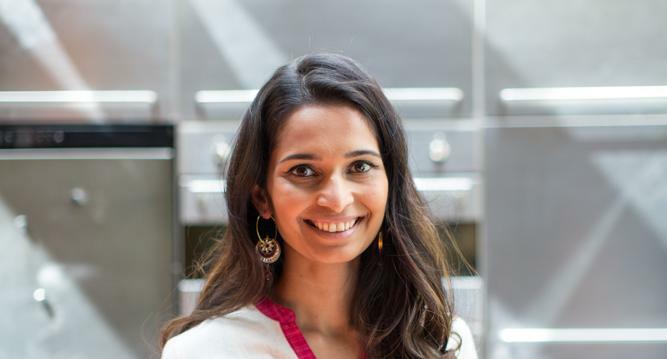 Maunika’s debut cookbook ‘Indian Kitchen’ is packed with traditional Indian curries alongside recipes dating back to the 1950’s from her family home in Mumbai. Meet Maunika and begin your day with warm chai and a traditional Indian treat. 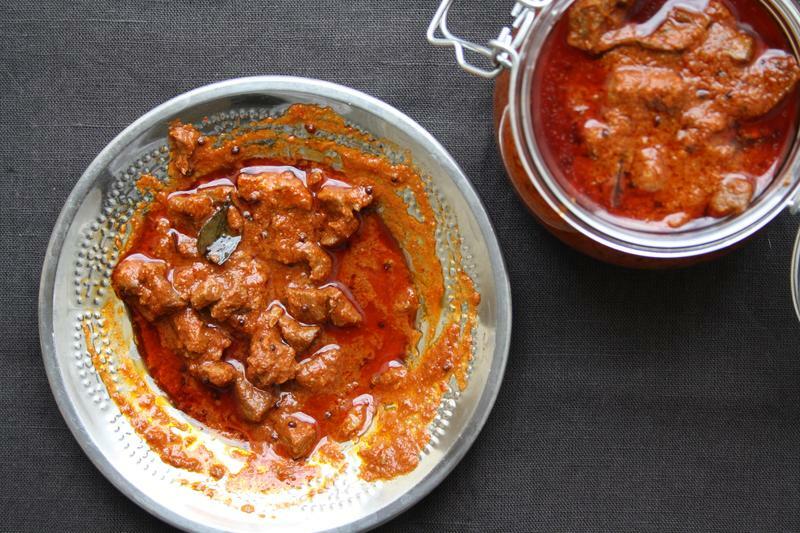 Maunika will introduce you to regional Indian cooking, the spices you will be cooking with throughout the day and techniques for making curries. You will begin the day by making delicious Indian street food or snack like Bombay Batata Vada or a Maharashtrian Saoji Fish Masala. Along with this you will make a fresh chutney using seasonal ingredients. In this session you will make something warming using pulses. 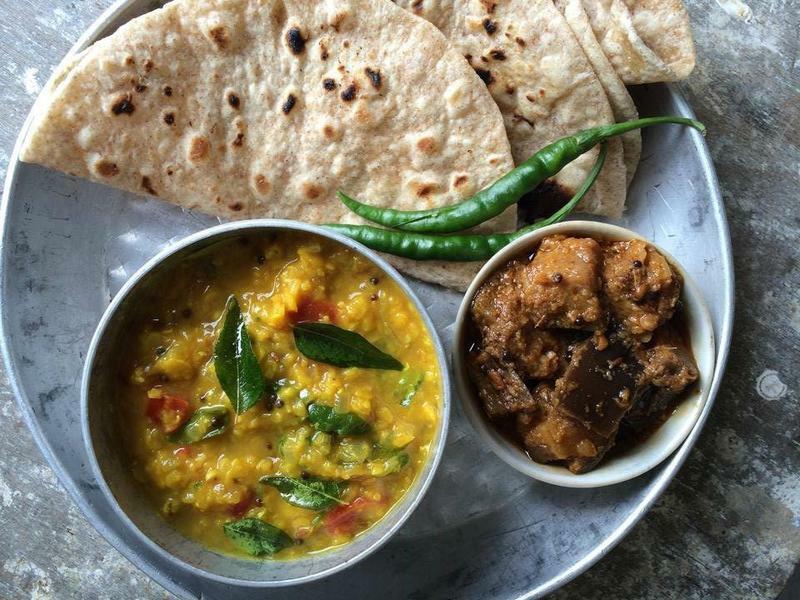 Dal is central to Indian cookery across all regions. Maunika will explain these regional differences and the many varieties of lentils used across India. Stir fries are a key component of Indian cooking. Learn how to cook a perfect Indian stir fry; a scrumptious vegetarian dish to serve alongside an Indian feast. In this session you will cook with meat. The type of meat will vary throughout the year, you may use pheasant when game is in season or it could be some fantastic organic chicken. Whatever it is it will be a taste sensation. An Indian feast wouldn't be complete without something to mop it up with. In this session you will learn how to make simple breads such as Chapattis or Rotis. There will be time to chat to your fellow cookery course scholars and the River Cottage team, before jumping on the tractor to take you back up the hill at 5pm.